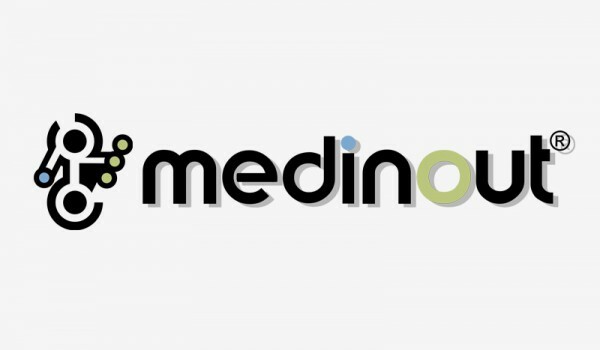 Medin is a service of ruhepol health organization GmbH. For our website, we have developed an input mask where doctors and therapists can enter real life cases. In future, anybody will be able to enter their health problem, their diagnosis, or symptoms into this input mask to find out how other patients before them suffering from similar problems were helped – at no financial cost and interdisciplinary. 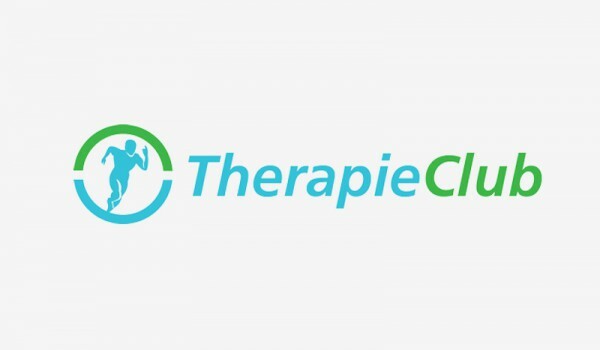 For doctors and therapists this ensures that they will be found by patients on the basis of having successfully treated a comparable health problem in the past. An additional advantage for doctors and therapists is that they can learn how other colleagues have treated such problems. By garnering knowledge on an international level, comparing strategies is possible. Naturally, accessing information is anonymous; an actual patient’s name or the name of the professional who treated him will be withheld. Instead, our website has a register which lists doctors and therapists who have treated a comparable case.